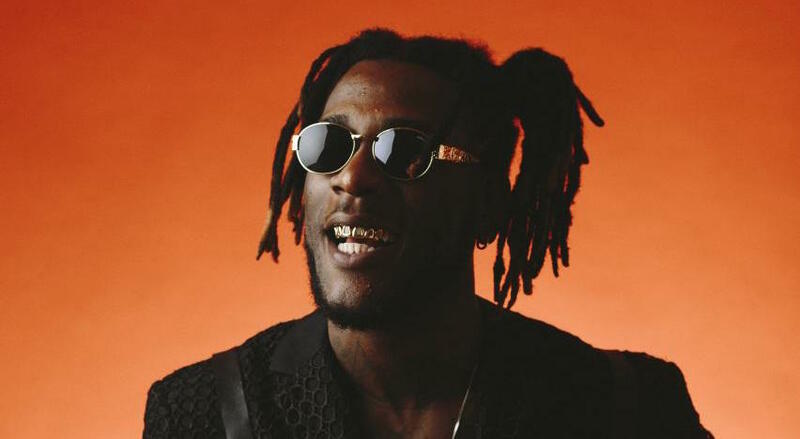 After handling his Coachella performance, Burna Boy has just been announced as a performer at the upcoming Major League Gardens. This year Burna Boy as he will be a headliner on the 28th of April along with Cassper Nyovest, A-Reece, Nadia Nakai, Focalistic and many more. News of the african giant joining the line-up has evoked some huge exciting reactions which will make the experience even more memorable.